Heading down to the other side of the Princess Beach Club, a private beach! 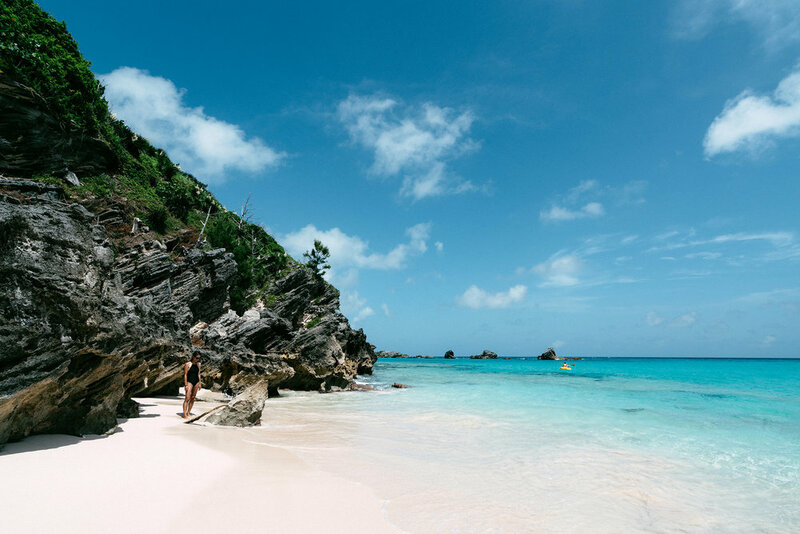 Only a two hour plane ride from New York, Bermuda and its pink sand beaches was an absolute dream. 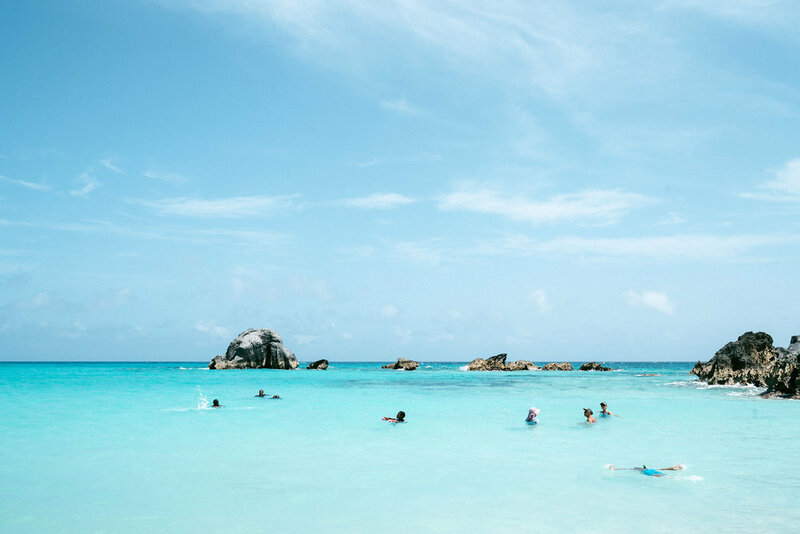 A few of my dearest friends and I spent this past weekend floating in the clear blue waters of the Princess Beach Club, soaking in the rays, and staying up into the wee hours of the morning (for much needed #girltalk). We couldn't have asked for a better way to celebrate turning over a new decade (eep – 30 years young!) A special thank you to The Hamilton Princess Hotel & Beach Club for such memorable times. And Bermuda is so close, I'm sure we will be returning again very soon! In collaboration with The Hamilton Princess Hotel & Beach Club; thoughts and opinions are my own.